FEATURES: Modes & protection CC, CV, CP, CR, DYNA, List, Sweep, OCP modes. LED mode, real simulating LED loading. 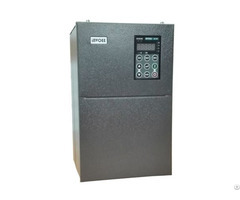 Over current, over voltage, over power, over temperature, polarity reversed protection. 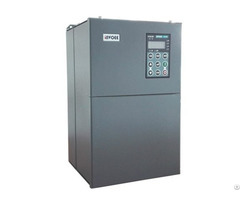 Automatic test alone Press one button to complete load effect, ripple, dynamic, OCP and Short circuit test. Show complete test report and support step test. Support up to 16 loads Sync. loading & dynamic test, fit for testing multi-output power supply. With 0.03% accuracy and 500kHz frequency, the current slew rate can be programmed. 500kHz sync. sampling frequency with 15Hz data update rate, 0.03% accuracy, 10uA &100uV resolution. 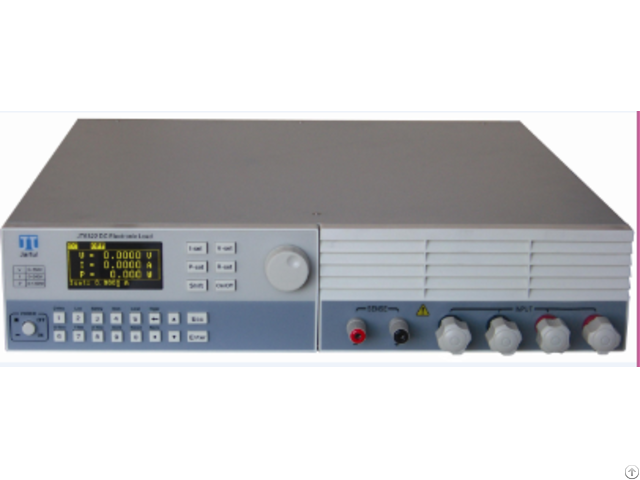 Up to 50kHz dynamic loading frequency & real-time measurement of peak voltage (Vp+/Vp-). Support sync. control and sync. dynamic loading of multi loads. Support frequency sweep up to 50kHz. 8 List files, each file with 200 steps and 2us resolution. Support up to 50kHz complex waveform editing. Each step current slew rate can be programmed. Automatic OCP Testing & Pmax Measurement Capture automatically Pmax & the voltage and current when working at the Pmax point. Support voltage/current waveform trigger and timing measurement. Support external trigger for the power supply startup time / hold time measurement. Support waveform capture and test for OVP protection point and protection time. Application of program controlling SCPI Protocol, isolated RS232 serial port. 5V/200mA power output, fit for the interconnection of equipments with different interfaces. TRIG_IN, RI, DFI, TRIG_OUT four high-speed isolated I/O, supporting multi loads sync.control. Precision high speed digitizing measurement/ data capture(500kHz / 16 bits / 4096 points). 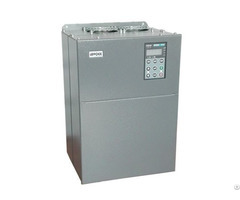 Business Description: we are the manufacturer of dc electronic load. test power supply, fuel cell ,battery ,charger and so on.